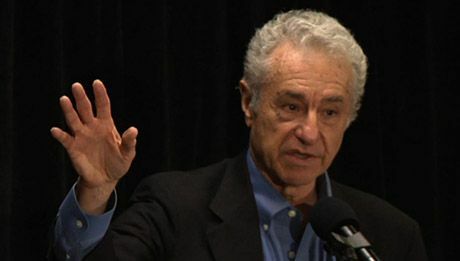 Gar Alperovitz is a historian, political economist, activist, and writer. He has written many books, including The Decision to Use the Atomic Bomb, and, more recently, What Then Must We Do? Straight Talk About the Next American Revolution. He grew up in Racine, Wisconsin, and has contributed to numerous efforts at economic reconstruction, including in Youngstown and Cleveland, Ohio. All of which he discussed with n+1. At the time, I had been doing a lot of Left-liberal economics. I was a public figure. On Meet the Press and in The New York Times, et cetera, I was everybody’s Left-liberal-Left economist, supported by labor, environmental groups, consumers, black organizations, et cetera. I was doing something with the press all the time. The point is people in Youngstown knew of me, and so they called me: “Would you come and try to help?” And I said, “Yes, of course.” And I helped them shape the idea that they could go forward with a worker-community ownership model. 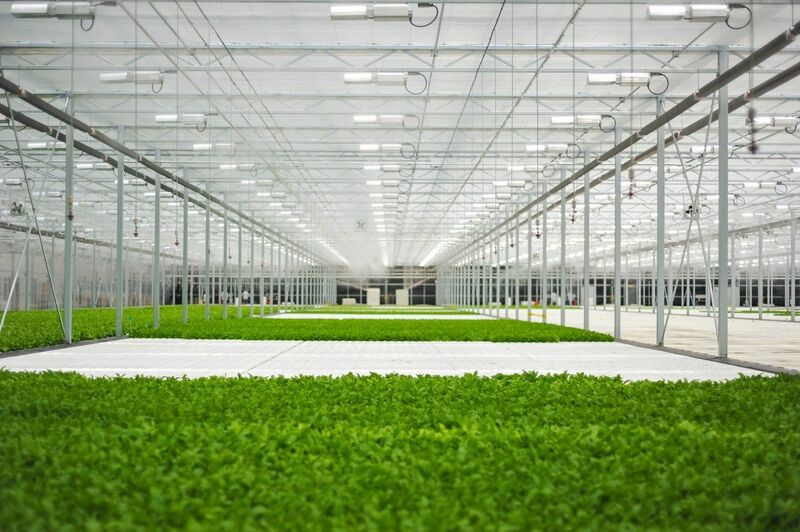 Just buy the plant and run it as a community. And second, I urged that if we dramatized it nationally—politically dramatized it, get the national religious coalitions and so forth behind it—it could be a big enough story that they might very well pull it off. And even if you didn’t pull it off— this is what I liked about them—you would at least spread the idea. Which they did. So they asked me to do it, and I was able to help them get a significant grant from an assistant secretary of HUD who was willing to take a risk and financed a very, very, very professional top-of-the-line study on how to do it. So they had it nailed. And then it was a matter of politics.